A McDonald’s burger is always worth more than its price. This was the underlying idea of Burgernomics, the new economic theory McDonald’s Finland introduced to Finnish consumers in 2017. The campaign hit a home run: in the first year of Burgernomics McDonald’s sold more than ten million 3€ burgers. The 1€ cheeseburger is an iconic piece of Finnish urban culture. In the beginning of 2017, McDonald’s Finland launched a new product category of 3€ burgers. How could McDonald’s convince consumers that the new burgers are of equal and even greater value for money compared to the beloved 1€ classics? To teach Finns the true value of a McDonald’s burger, we invited them to take part in Burgernomics 101 - an introductory course to a new economic theory. The learning objective of the course was that a McDonald’s burger is always worth more than its price. 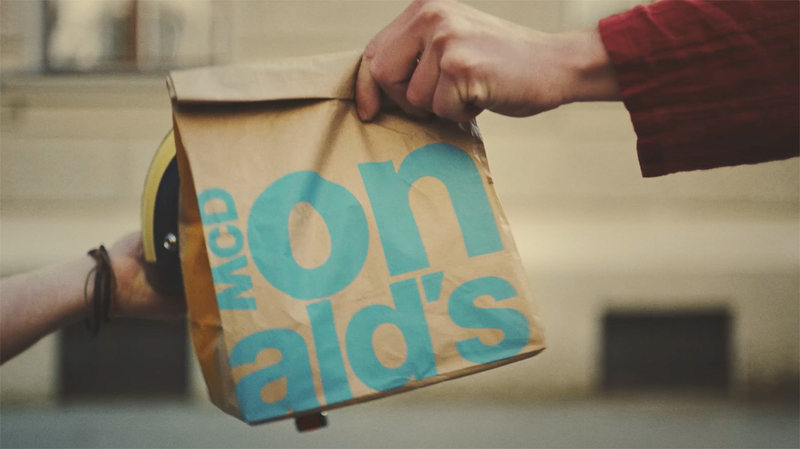 The lesson was delivered on three sequential film spots following an exciting chain of events, where a McDonald’s burger is swapped for cars, boats and expensive watches. Eventually, a McDonald’s burger is traded for a life of fame and fortune. The story was supported by applying the new economic theory creatively in outdoor and social media channels. The learning results were ever better than expected: total sales at McDonald’s increased by 14%, while the industry growth rate remained at meagre 3%. Sales in the value burger category rose by 14,5 million euros, and altogether more than 10 million 3€ burgers were sold in the first year of Burgernomics. The value for money perception score of McDonald’s grew by 16%.